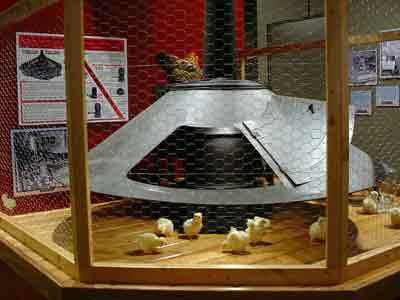 Realistic Baby Chicks & Ducklings that look Real! 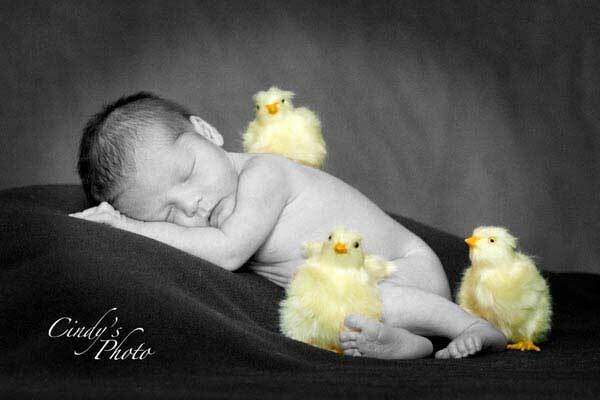 Realistic Furry Baby Chicks & Ducklings made with Synthetic Fur make great Photo Props for Easter or Spring Photos! Photographers love to use these life like Baby Ducks and Baby Chicks! This Realistic Baby Chick makes a great Photo Prop for Photographers who do Easter Photos or Spring Minis! Lifelike Toy Baby Ducklings make great gifts for kids at Easter! 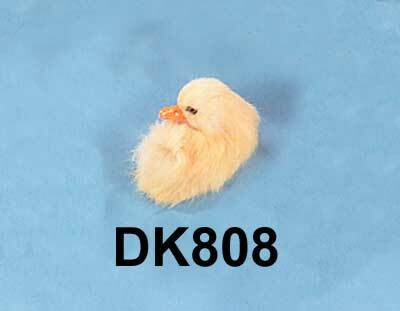 This Lifesized Fake Duckling is handmade with Synthetic Fur and looks REAL! 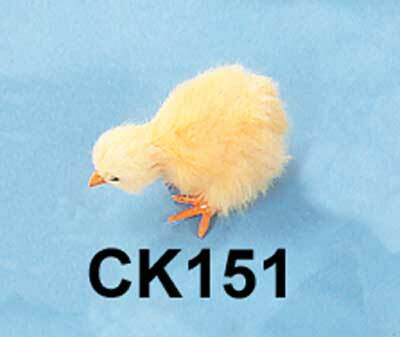 Photographers love to use our Baby Chicks for Photo Props! Baby Ducks make great Photo Props too!